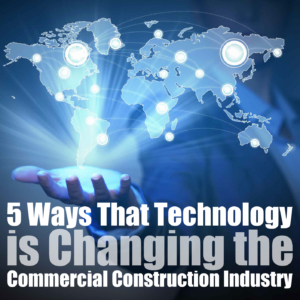 Change in the commercial construction industry within Texas can be seen in a variety of ways, yet technology’s role in making it happen is something that’s unmistakable to many observers. Whether it’s an entirely new structure or relates to a commercial remodeling project, contemporary technology has given this mature industry a new look. The concept of change is something that occurs on a daily basis in all facets of society, yet for some businesses, the idea can be met with differing levels of reluctance. 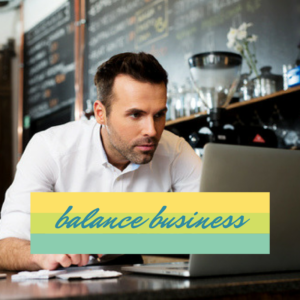 The reasons stem from notions about not wanting to mess with the success a company is currently enjoying to a lack of funds to employ the services of a commercial remodeling company. 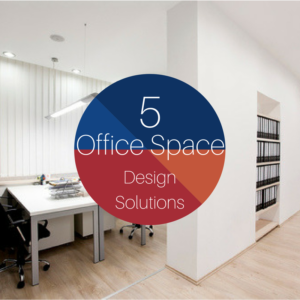 When it comes to the contemporary office, a myriad of different concerns can be connected to the overall office design. The prospect of office remodeling or even a new office building construction being undertaken requires a careful assessment of the particular company’s needs. Staying fresh in the restaurant business is a concept that goes much farther than the food in the kitchen that serves as the establishment’s calling card. 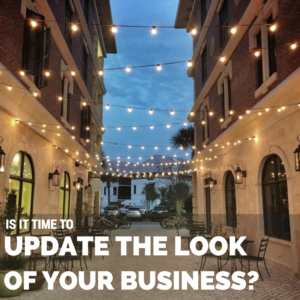 This includes changing the look of the place to avoid the appearance of a dated idea or an expansion to accommodate an increase in the amount of business over the course of a year. 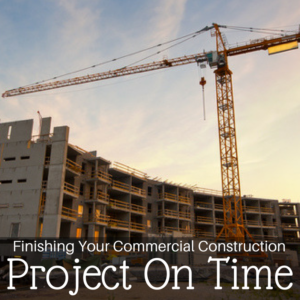 The success of a commercial construction company can be predicated on a number of different factors, with the most pertinent likely being the ability to finish a project according to schedule. Failure in this area is an indication that a firm’s construction project management abilities are lacking, which can be an ominous sign for its future.